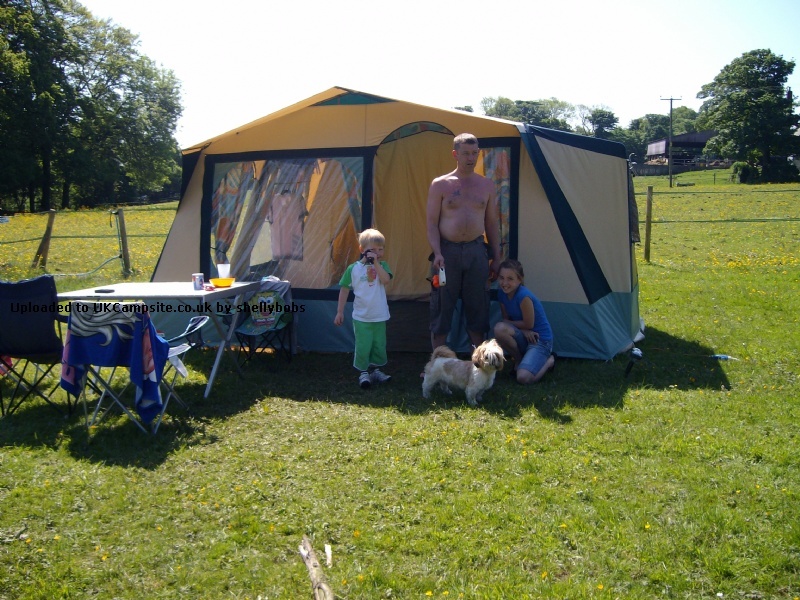 Just come back from three months' camping, ( mid July to mid October 2014), in Shropshire. We bought our Athena about 14 years ago, and have been delighted with it. 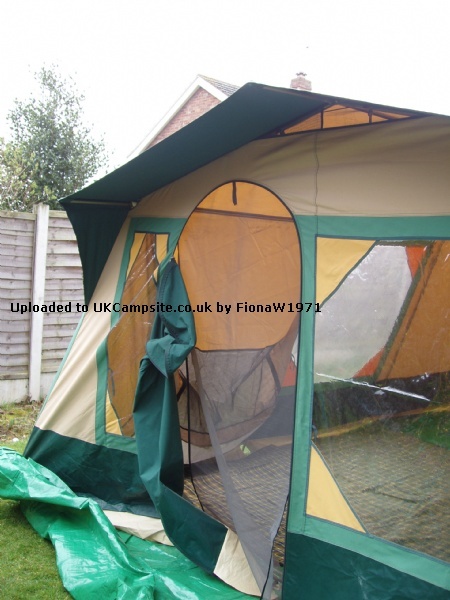 It's usually up for between 6 to 8 weeks per year, (although this is not the tent for a weekend break). We bought the wardrobe annex, in which we store kit out of sight and hang wet coats etc; and the sun canopy. 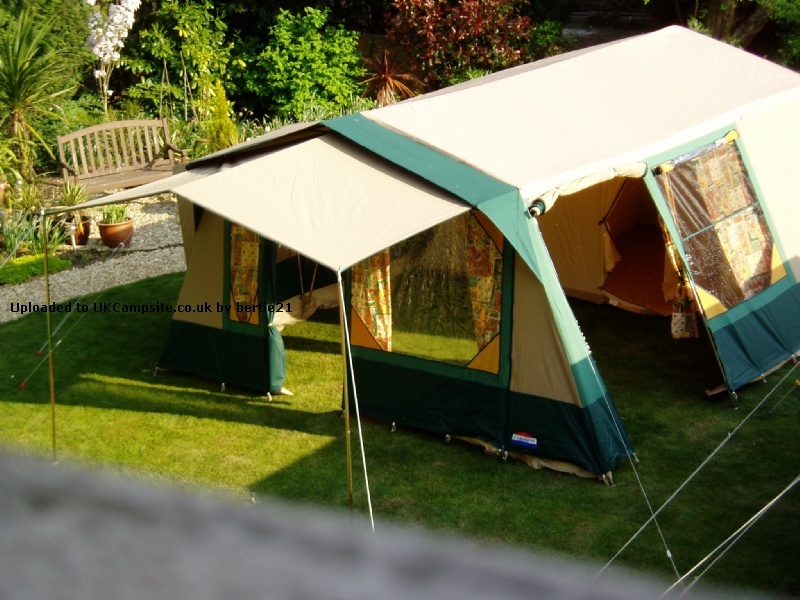 I agree that sleeping 6 would be a squeeze, but always understood that you halve the number of sleepers the manufacturer states when deciding on whether a tent is the required size for comfortable living. I also agree with the warnings about the weight of the canvas, which was no problem when we were younger, but my husband & I do rope in younger relatives to help break camp now. 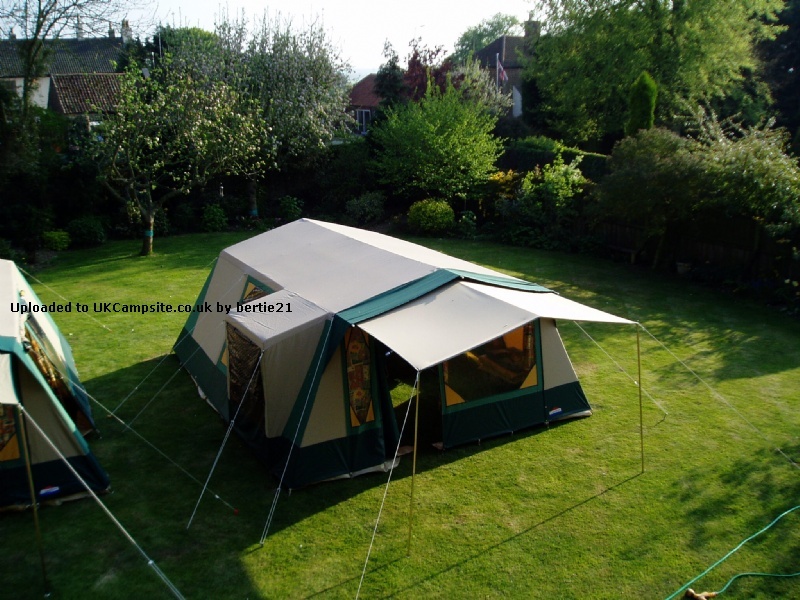 When we purchased it, I could erect and break camp with just my, (then 12 year old), son. I love the vast living space; it's far more than you'd get in a caravan - we've seated 10 on wet evenings. My only criticism is that when it's sub-zero, the condensation build-up and subsequent dripping from the steel poles is a problem, however, I dare say the tent was not meant to be used into October in our English climate! 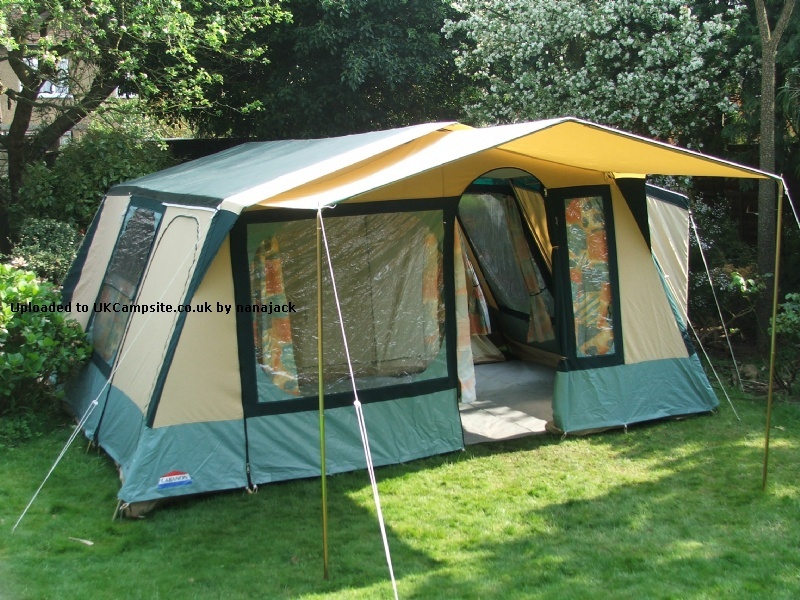 I have been seriously impressed over the years with the tent's ability to withstand high winds; (a friend told me hers withstood a force 10 gale in the Scillys), this year the edge of hurricane Bertha saw off all the other tents in the valley except our old canvas Cabanon - enough said. I remember the salesman showing us the slightly smaller model. But when we thought about how much floor space would be taken up with tables, chairs ,dining bench, cooker, fridge , larder,kitchen sink + drainer ,swingball (ok maybe not swingball ) etc. For the extra money this cost, it has been worth its weight in gold, No,Diamonds ! 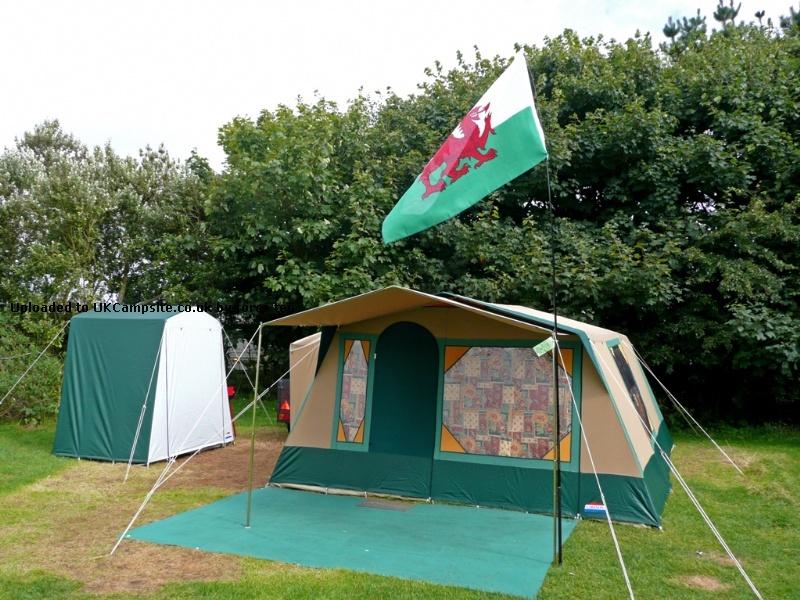 If you are camping in the UK with kids ,for a week or 2 & in the UK's variable(& often terrible) weather. To do everything in comfort. At home we don't have space ,or desire ,for a caravan that would sit there for 48 weeks of the year. When we go away we have more space and comfort than any caravan I know. Bearing in mind I am over 6 ft tall and can stand , move around, have a little dance & in the words of the song, get down tonight. We've now had the Cabanon over 14 years. Our kids still love it ,as do we. It is also in brilliant condition. Purely because of the incredible quality and design of the manufacturer. 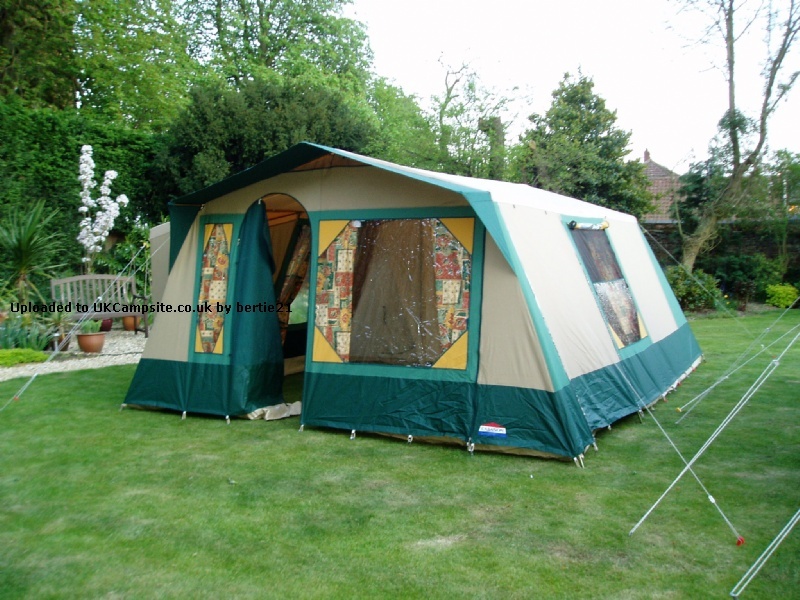 Pros - space, sturdiness, homely feel with curtains, roof lining, etc. Can pick up a used one on ebay. 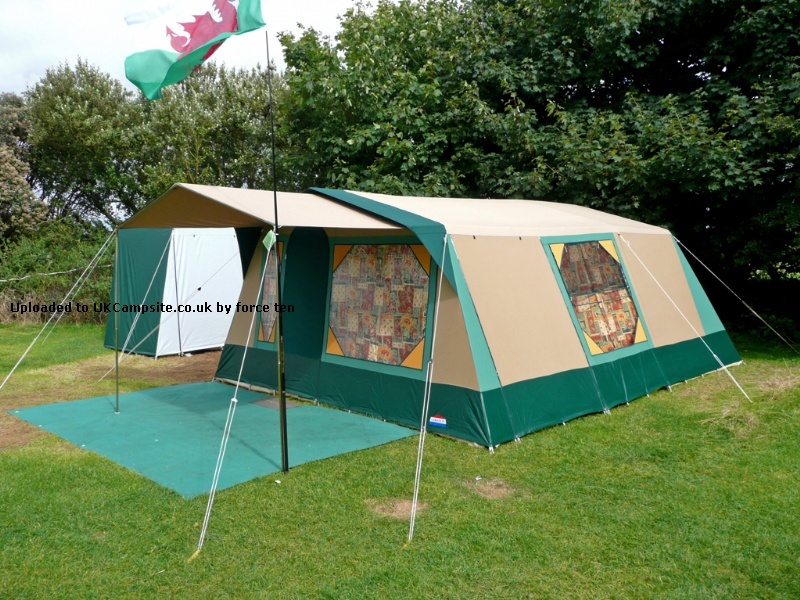 Cons - weight (canvas is heavy, as are the poles) - we need a trailer to carry ours in (why not go the whole hog and get a trailer tent?). Dated design (but this is not necessarily a problem). Canvas takes a long time to dry. 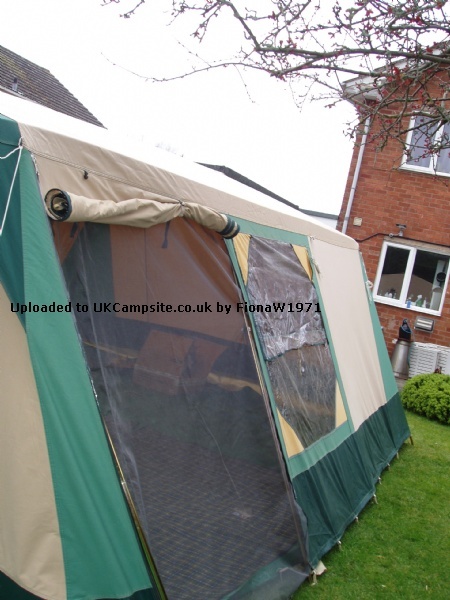 We loved this tent used it for a few year before we bought our caravan. 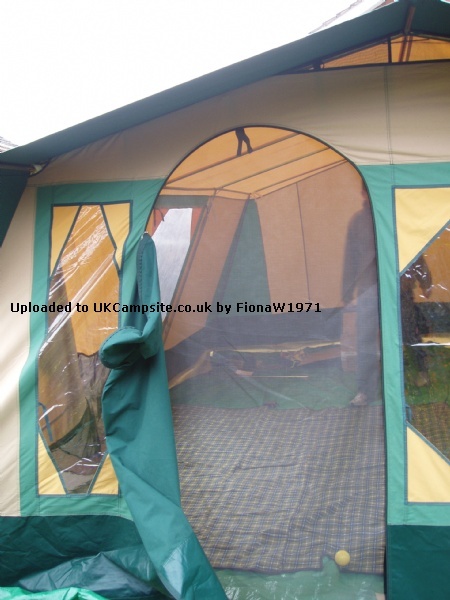 It is very strong and plenty of room inside for everything, easy to put up looks good too,, I would really recommend this tent. I was so sorry to sell it to our neighbours who are so please with it. I see it up in their back garden and something wish I still had it. 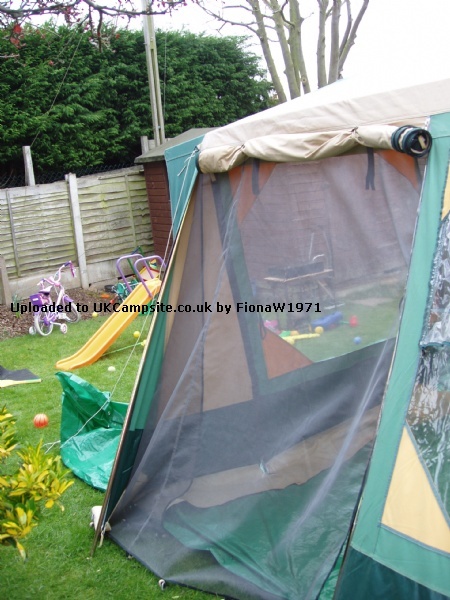 I bought this tent last year from a friend who had used it for many years. We had our first camping trip and it was fabulous! It is extremely well made and feels like a real home from home. We had a great week in it and are looking forward to going away in it this year. 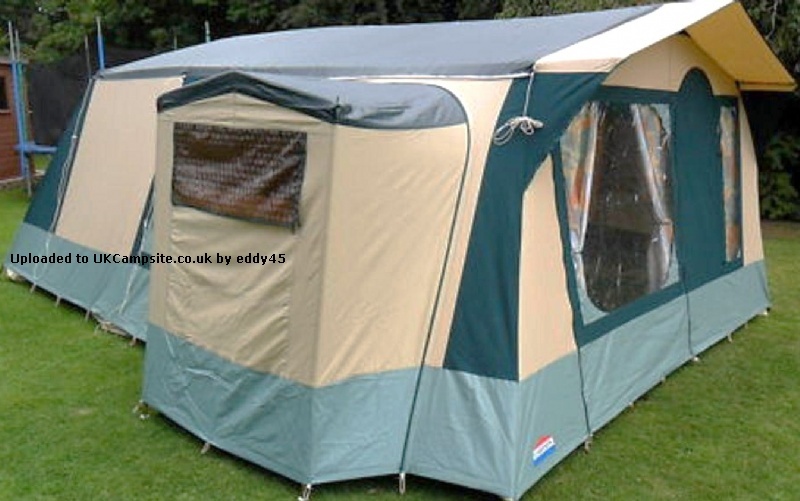 I'm looking though for a newer 4 berth tent that is quicker to erect for weekend trips, so any suggestions are welcome. 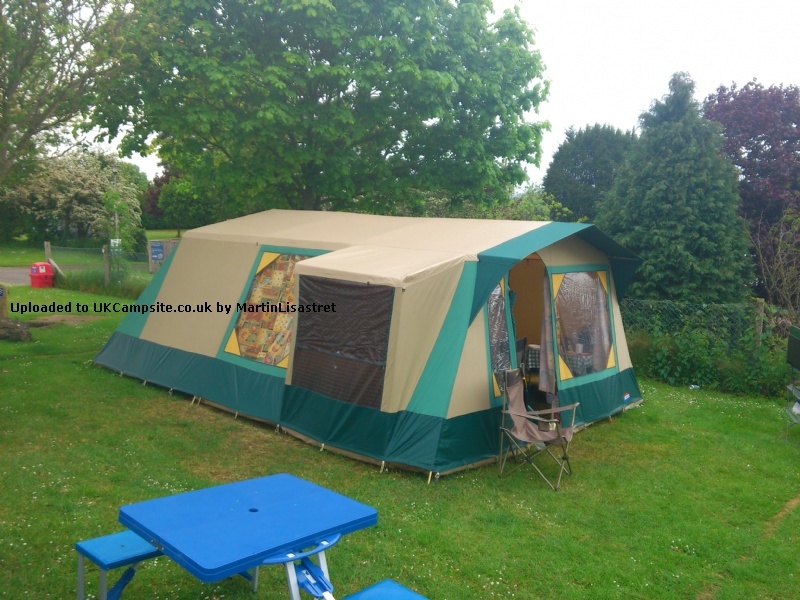 Purchased second hand from a well known internet auction site at a very good price for a tent which has been used 15 times an is in as good as new condition. 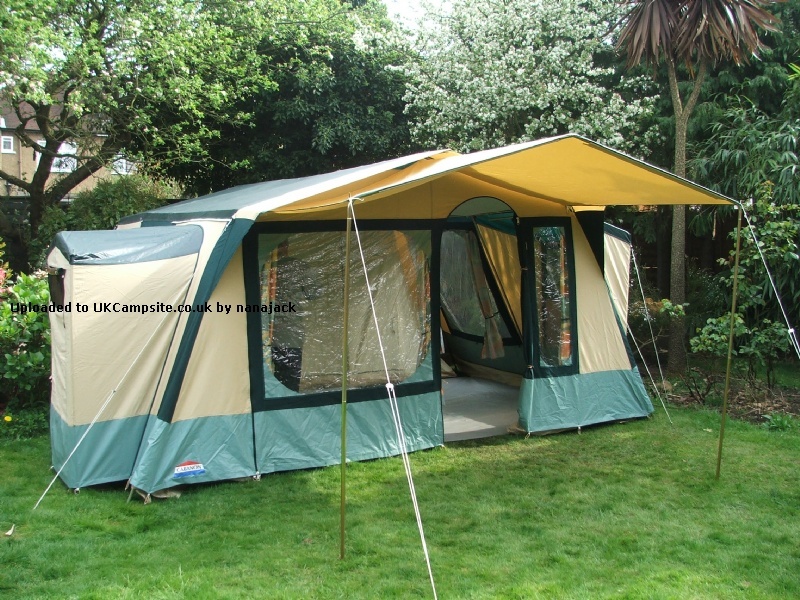 No instructions came with this tent but it was extremely easy to work our what went where and took me an hour to erect on my own. 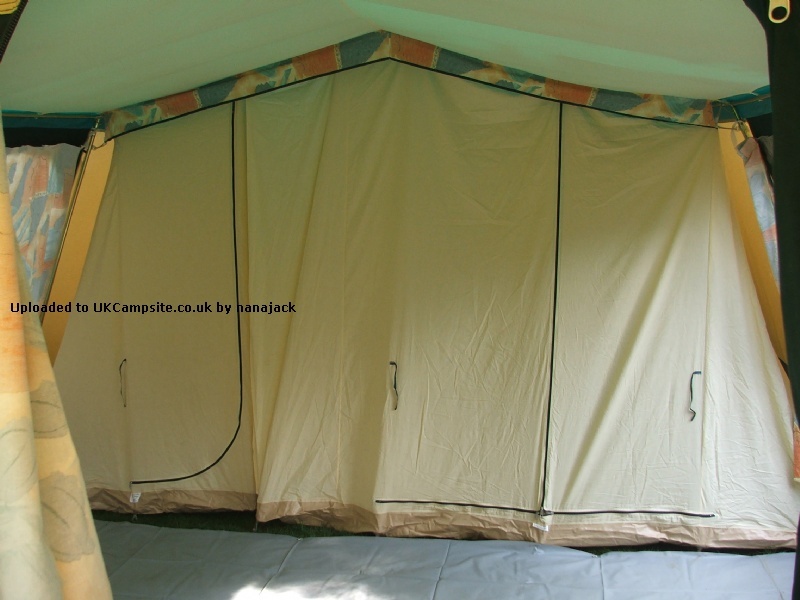 First impression was of a well constructed tent which was born out during our first trip where the torrential rain did not find it's way in anywhere! 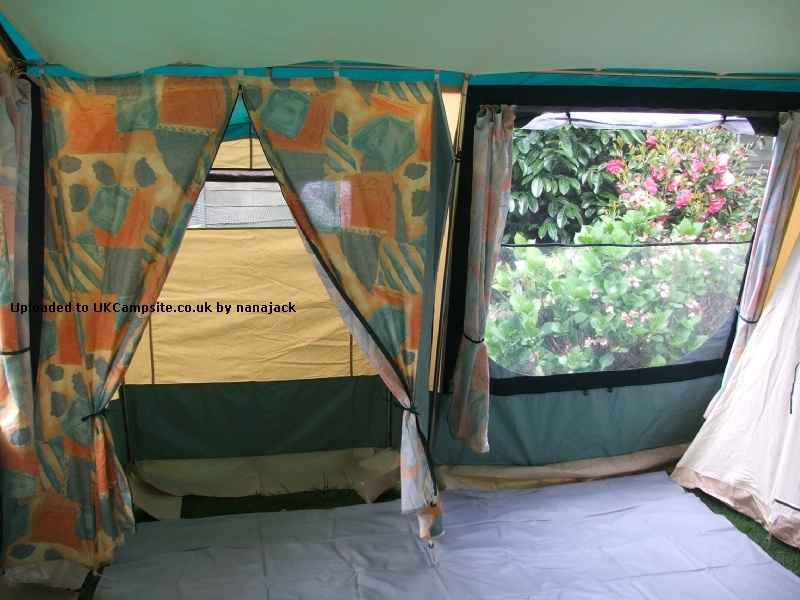 Inside the tent we use the double, double bedroom with the dividing curtain up to give plenty of room to be able to walk round the bed and be able to get in & out without having to climb over each other. The living area is extremely spacious and the kitchen extension is well ventilated if you wish to cook inside. 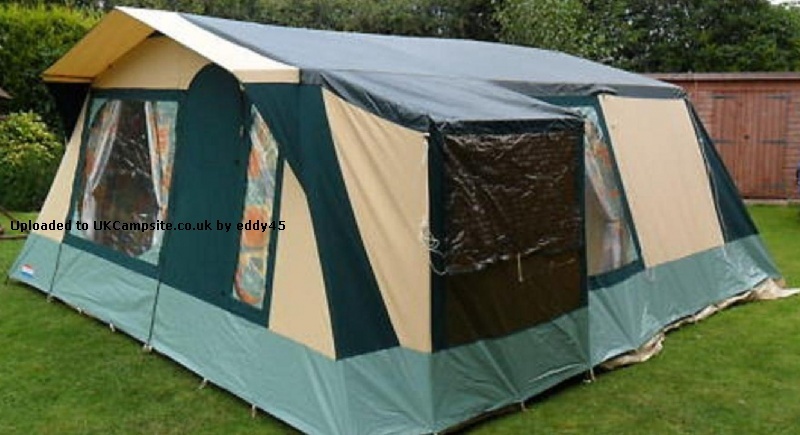 All round I find it impossible to find fault with this tent in any area. 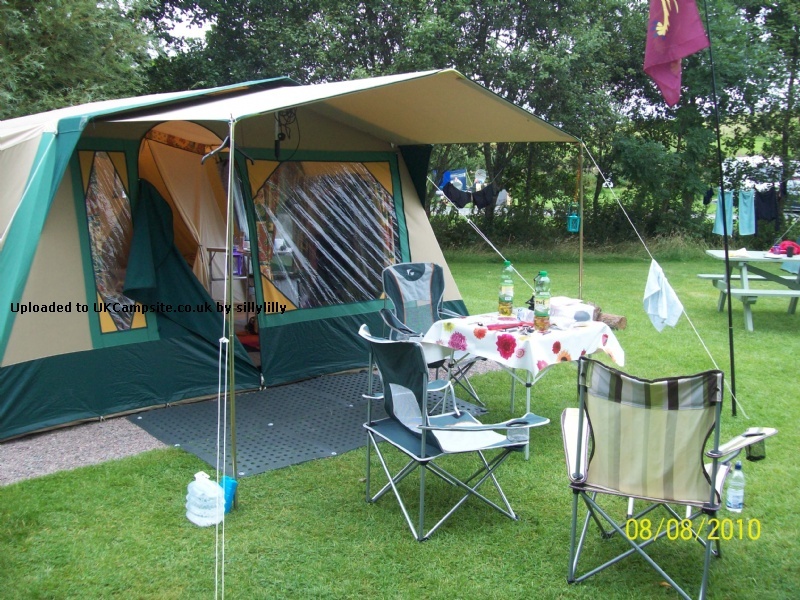 Bought this tent second hand as I wanted a canvas tent that would hold up to the British weather and I haven't been disappointed. 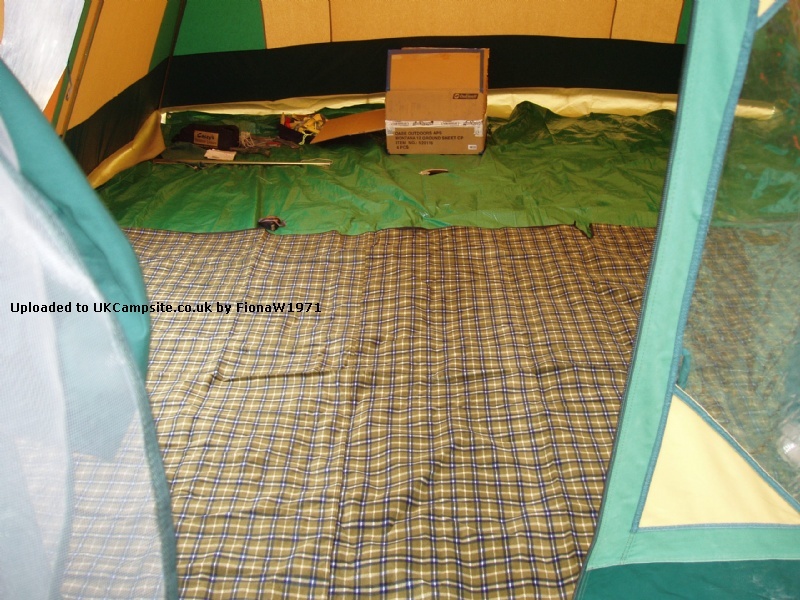 The tent is in great condition for it's age and is very spacious. 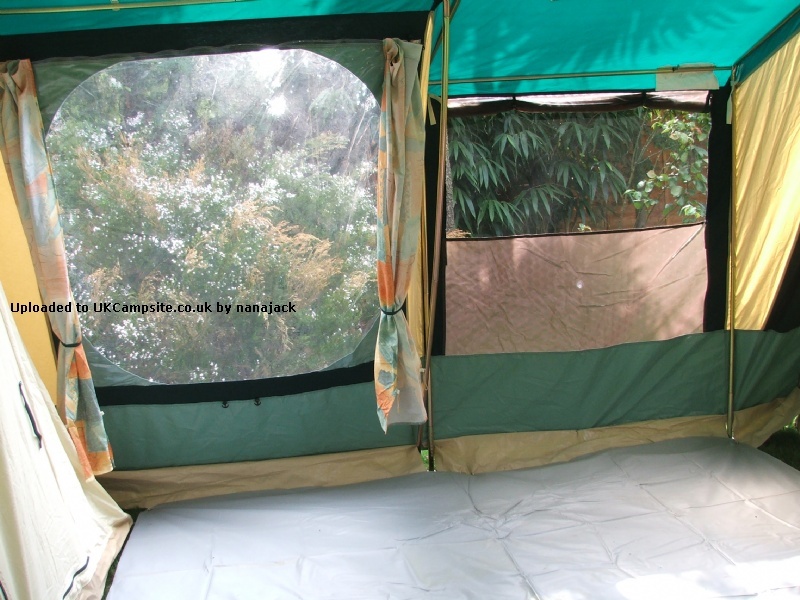 The bedroom set up is great as the 2 children can sleep in the smaller pod, and the adults in the larger one. 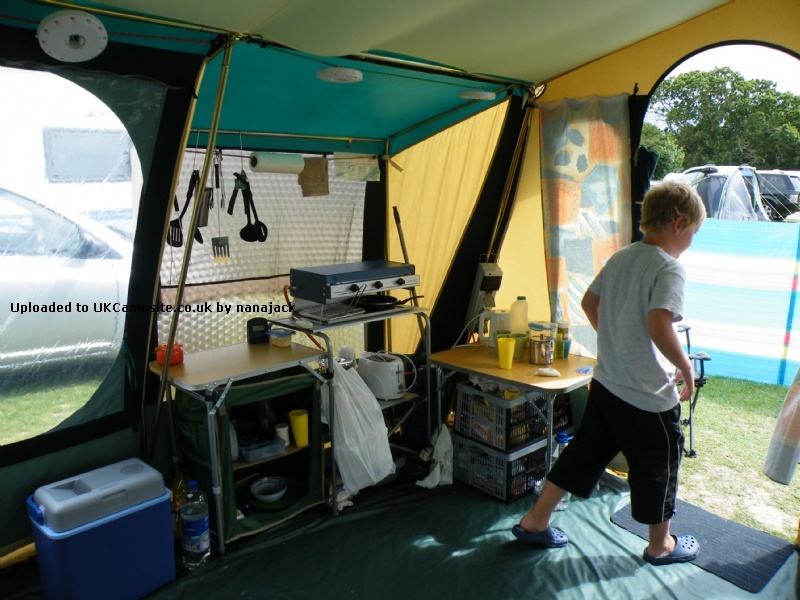 The kitchen extension is great and we love being able to prepare food and cook inside the tent, especially in inclement weather. Tend not to use the 'so called' wardrobe space as we don't feel it's big enough for it's purpose. 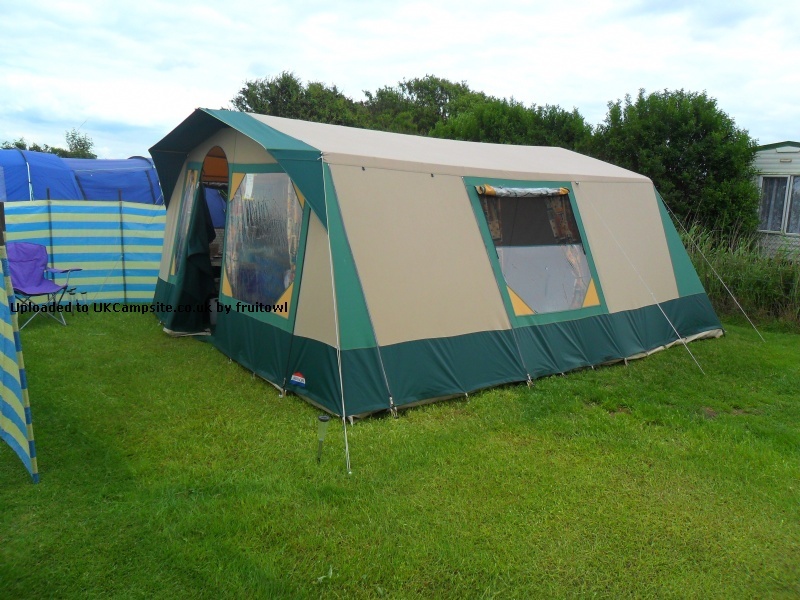 Survived torrential downpours and strong winds without any leaks. Add your review of the Athena!